50 AE ammunition is popular handgun ammunition. We sell ammunition manufactured at top branded companies. We sell ammunition in bulk quantity by boxes or case quantity. All the ammunition which are displayed in our site is in stock and ready for shipping. 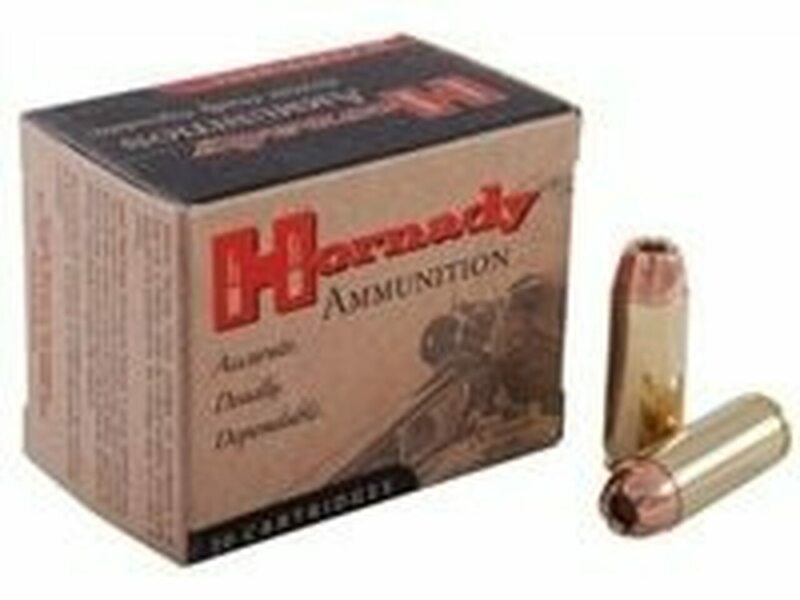 We sell wide collection of Handgun Ammunition, Rifle Ammunition, Rimfire Ammunition and Shortgun Ammunition. We carry handgun in bulk from a number of most known or reputable manufacturers such as Federal, Tula, Winchester, Wolf ammo and many more. We provide our customer easy & secure checkout with free shipping services. Our main objective is to satisfy our customer and give them best quality ammunition.